Explore the history of a lakeside beauty spot. With a history dating back to the Bronze Age, people have been gazing at the beauty of Lake Maggiore from Ascona for millennia. 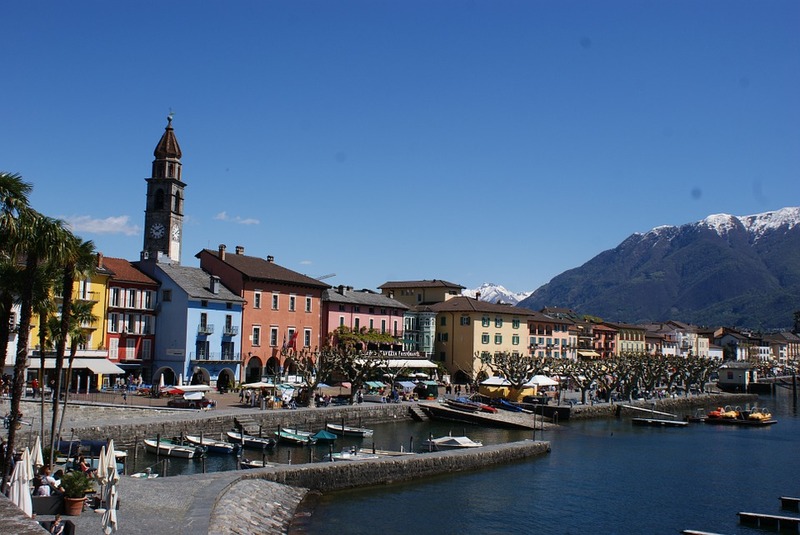 Discover the stories behind the streets of the town with an audio walking tour from Ascona-Locarno Turismoe. Let your smartphone do the talking as you walk around. ATTDT is your unique local guide to things to do, see, visit and explore in Milan. From arts and culture to events and entertainment, we've got today in Milan covered. What's on? We know. Welcome to the Milan edition of ATTDT: your Milan culture attendant, and the ultimate independent curated guide to the very best of what to do today in Milan. Whether it's budget or bespoke, from local tourist attractions to hidden gems, cultural events and even adventurous things to do, if you're in and around Milan, whether you're visiting or a local, ATTDT is here to help. Not in Milan? Click on the map to find things to do somewhere else.